Smart construction technologies have recently entered the mainstream with the surge of new automated systems and wireless technologies using advanced manufacturing technology to design amazing structures that are often much more energy efficient and cost effective. With the construction sector delivering more than £144 billion to the UK economy in 2015 and employing around 2.6 million workers, the UK continues to maintain and develop its international construction competitiveness thanks to its BIM expertise. The North East is playing a dynamic and vibrant part in the digital construction revolution, continuing to build its reputation as a specialist in the sector and attracting the best talent from across the world. With specialists such as Ryder Architecture, Space Architects, NBS and RIBA, Newcastle has quickly established itself as a hotspot for BIM technology. The city’s vision is to become a leading ‘smart city’ in the coming years. A range of courses have been developed, with industry needs very much in mind, to position Newcastle as a predominantly knowledge-based economy from which BIM companies can build successful teams. Equally, the pipeline of talent from our five regional universities gives companies access to the next generation of workers in relevant disciplines including architecture, computing science and mathematics. 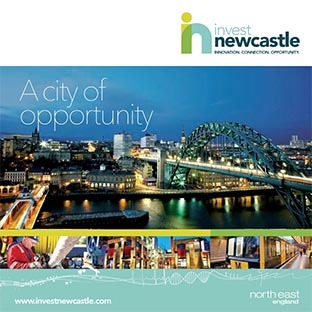 Newcastle is also home to the BIM Academy at Northumbria University which was co-founded by Northumbria University and Ryder Architecture in 2010 as a Centre of Excellence for digital engineering and transformation. Transforming businesses through the intelligent application of smart processes and digital technologies, the Academy has developed an international reputation as a valued support for the real estate and infrastructure sectors through consultancy, research and education activities. 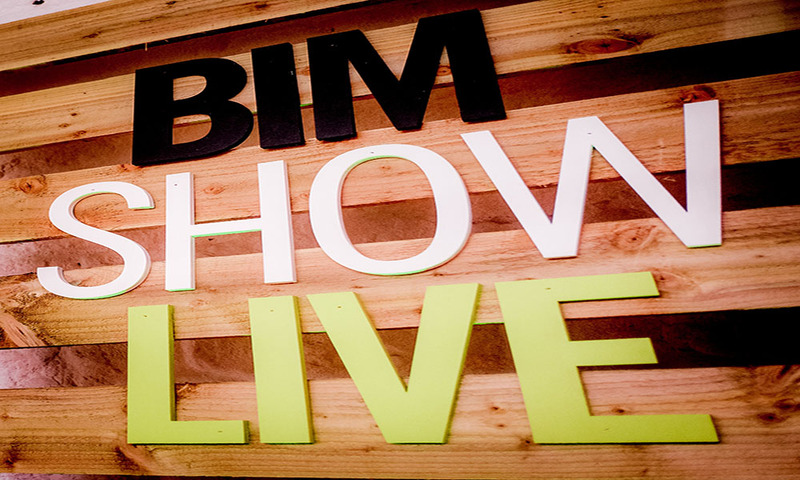 BIM Show Live is the UK’s leading BIM conference and attracts over 400 delegates from across the world. Bringing together global construction professionals from all aspects of the built environment, this two-day event was hosted in Newcastle in 2017 and 2018 and will return in 2019. Over the years, it has become one of the most trusted information-sharing platforms for digital construction and a driving force for the implementation of BIM processes. This year, it also held the UK’s first BIM Awards which saw some of the UK’s biggest names in the construction industry submit applications over the twelve categories. The North East is home to a wide-ranging network of leading companies specialising in BIM. BIM.Technologies is a leading BIM consultancy company who work with many of the UK’s largest property development and management companies including Argent, Great Portland Estates, Hammerson and ITV. Space Architects bought its first copy of Revit in 2000 and it soon became apparent that there was nowhere for designers to access consistent, quality manufacturer content for their 3D models. The company identified a gap in the market and from this, bimstore was born. bimstore is an online BIM library and community that focuses on bringing specifiers and manufacturers together on a digital platform. They were the first company in the UK to launch a BIM library and continue to push the boundaries with regards to content creation, distribution and standards. 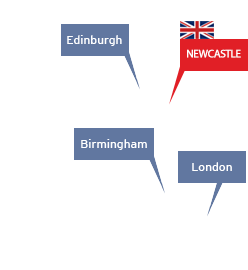 Space Applied Technologies (SAT) is another BIM specialist based in Newcastle Upon Tyne. They are software developers for the digital construction industry and have developed programmes to incorporate virtual reality, bespoke applications and platforms.